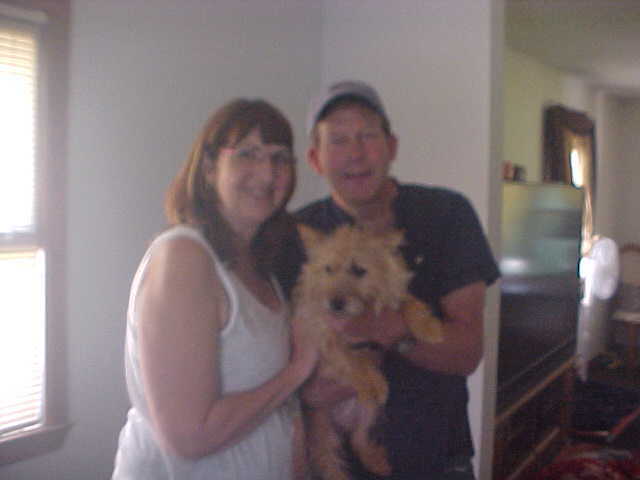 Roxy has left for her forever home Mom Tina and Dad Denny are thrilled to add Roxy to their family. Roxy will have a Cat brother almost as big as she is. We are sure Griffin will keep Roxy on her toes when she’s not curled up with Dad getting her belly rubbed. Roxy will be going to work with Mom most days.